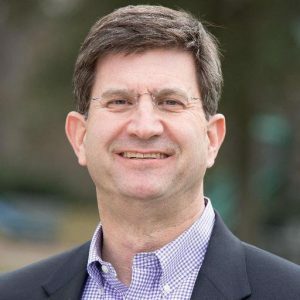 Rep. Brad Schneider served in Congress from 2013-2015 and fought to win his seat back in one of the five most competitive House races in the country during the 2016 election cycle. While in Congress, Brad is a staunch defender of reproductive justice and champions full equality for the LGBTQ community. Rep. Schneider will continue to fight for and ensure the right to vote is protected for all Americans. Brad is an active member of the Jewish Community in the Chicago area and served for four years as the chair of the Chicago Alliance of Latinos and Jews. He serves on the House Committees on Ways and Means and Small Business.